Established more than 50 years ago on the Atlantic Coast, with a production capacity of more than 18.000 m² and 420 employees, Dufour Yachts counts among the biggest shipyards in the world. 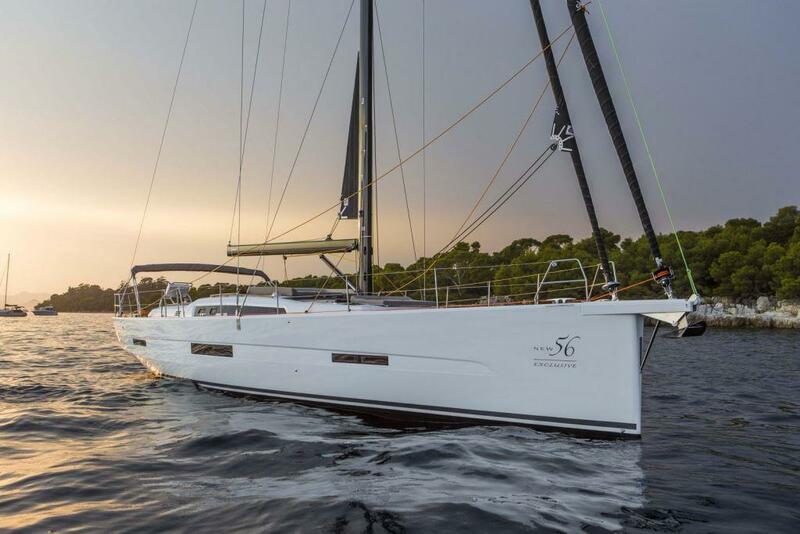 Dufour is one of the major sailboat manufacturer worldwide. Established more than 50 years ago on the Atlantic Coast , with a production capacity of more than 18.000 m² and 420 full-time employees, Dufour Yachts counts among the biggest shipyards in the world. 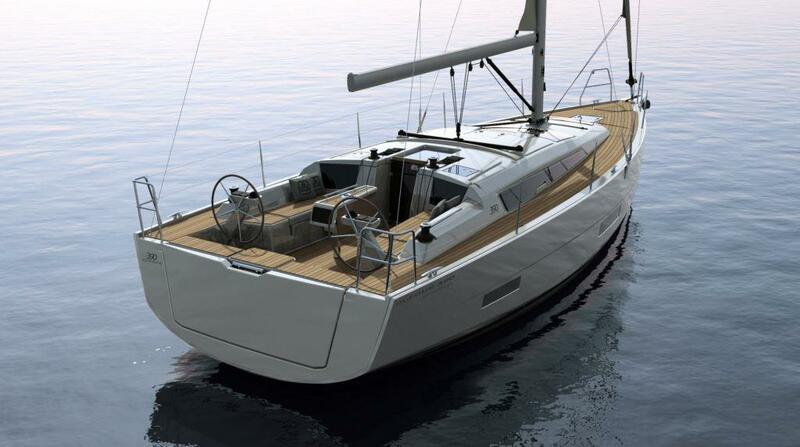 All Dufour Yachts models are designed and produced in La Rochelle, in the company headquarters. 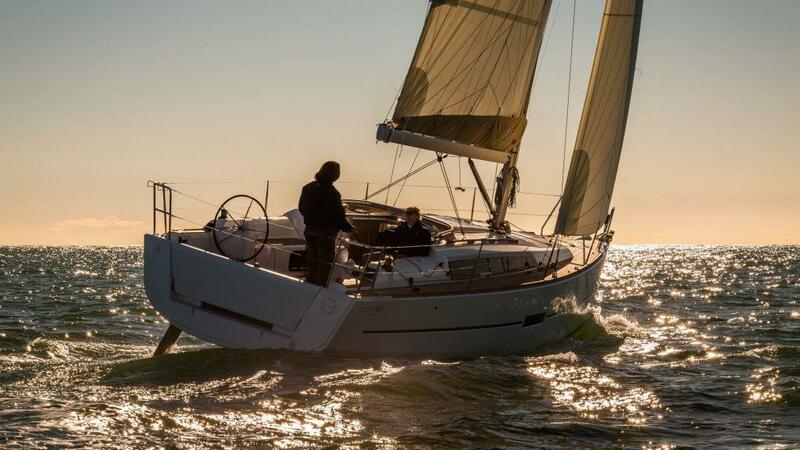 With near 400 sailboats built by year, Dufour Yachts controls the whole supply chain, from the project development to expedition, passing from the mounting and wood work.